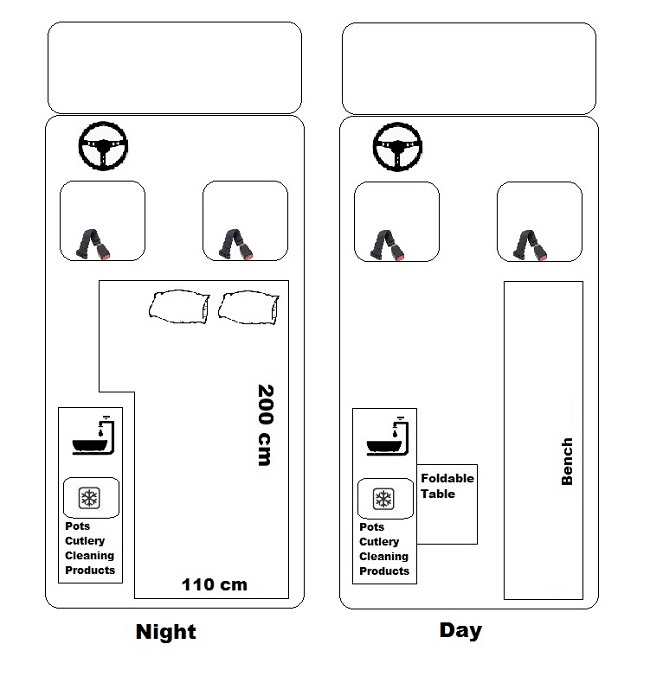 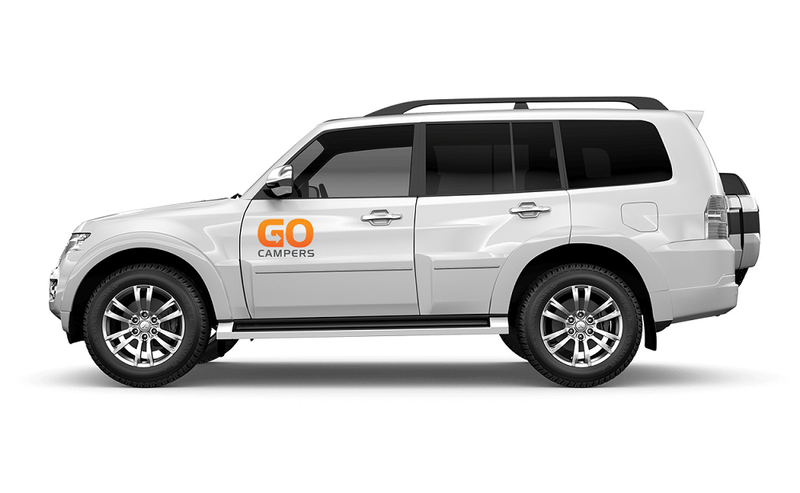 The 4x4 Camper 2-pax is a 2016 - 2018 model of our proven 4x4 camper. 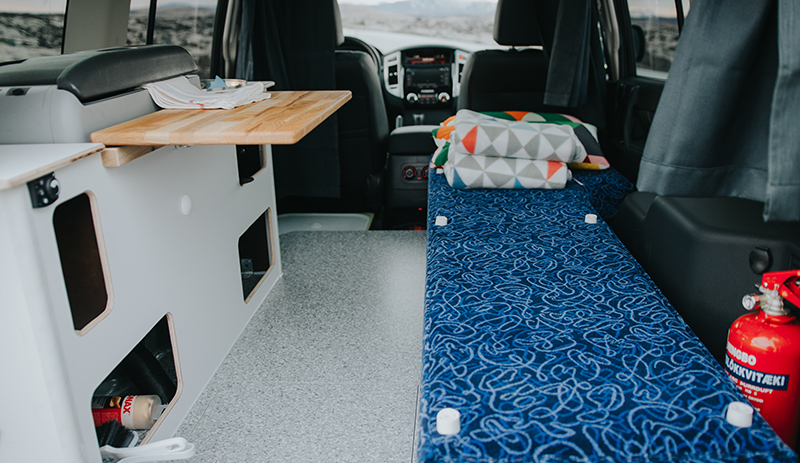 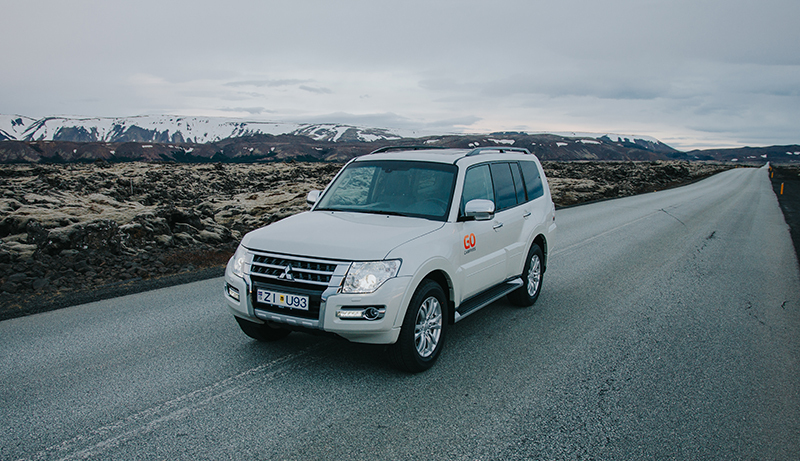 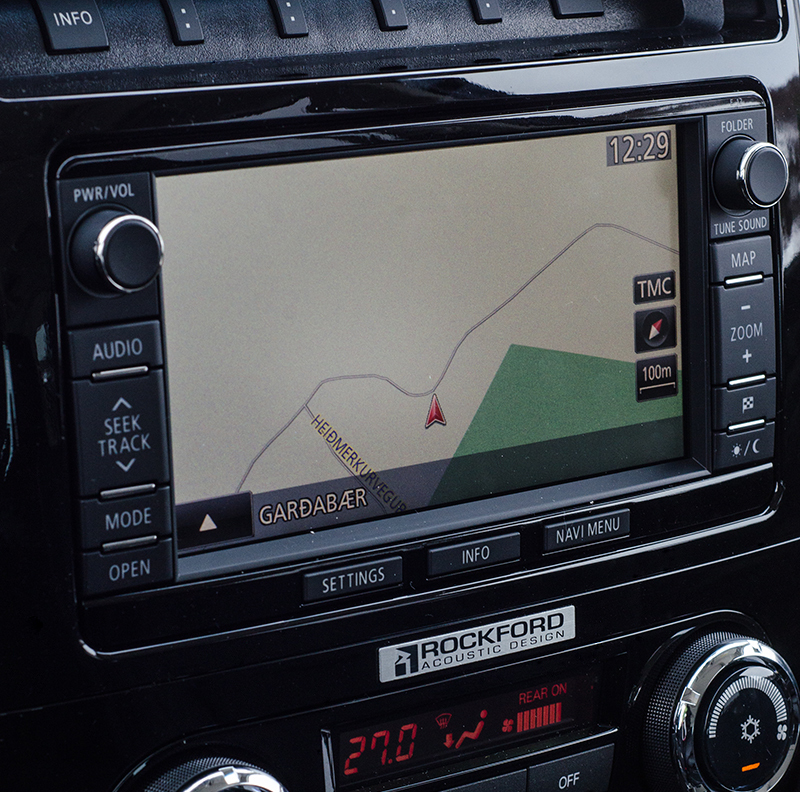 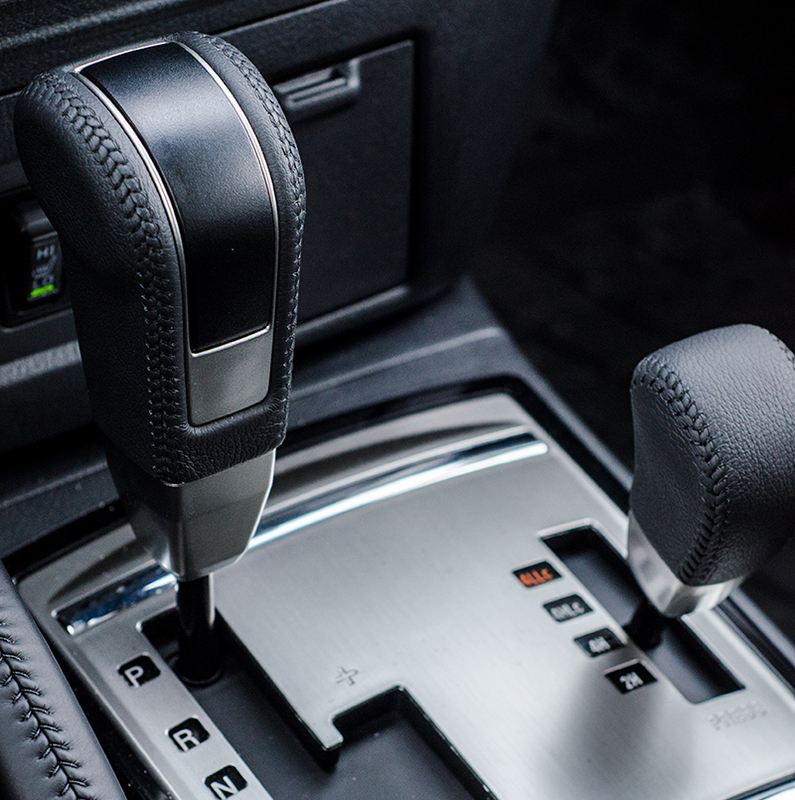 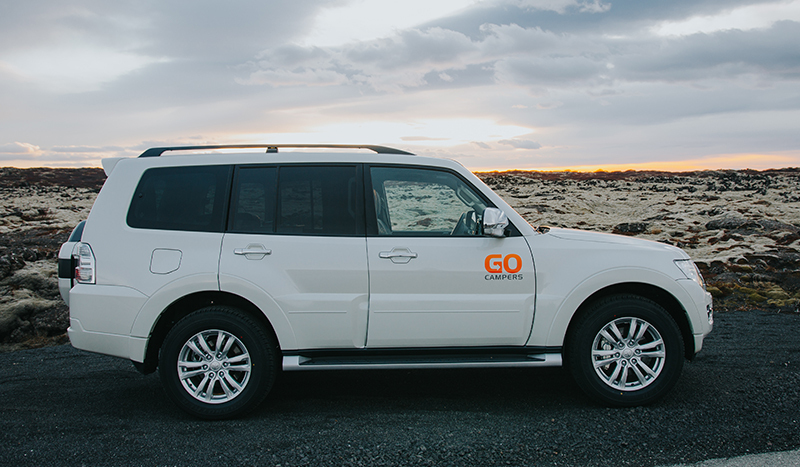 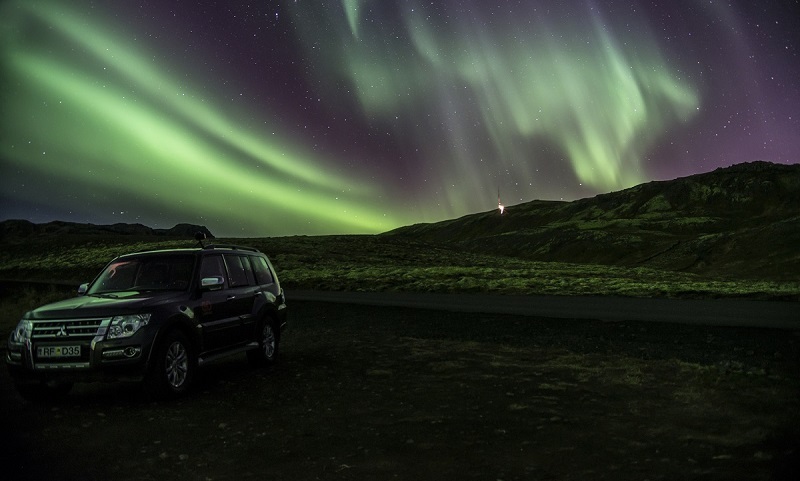 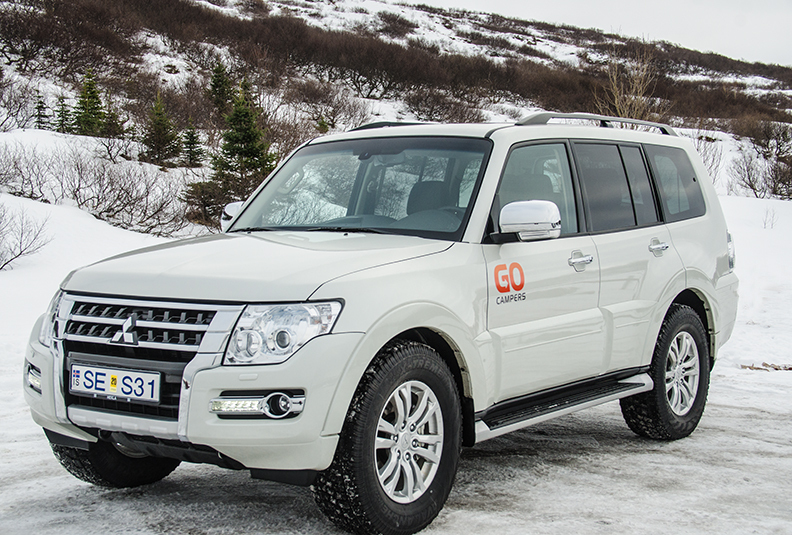 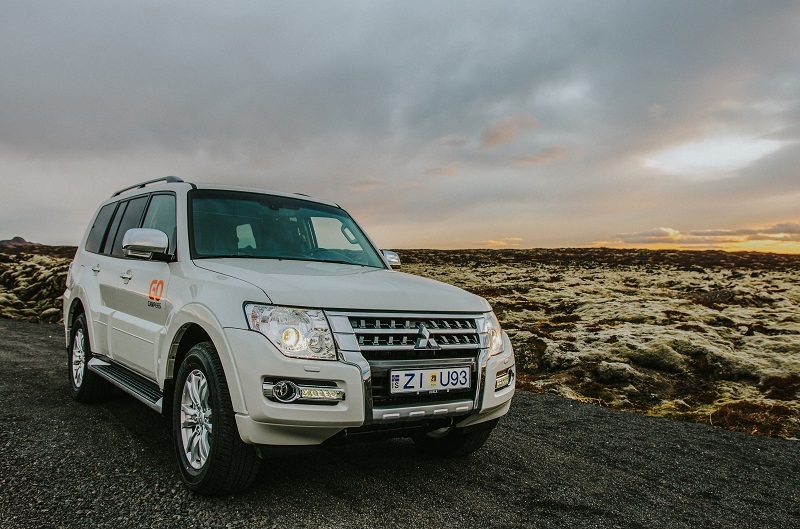 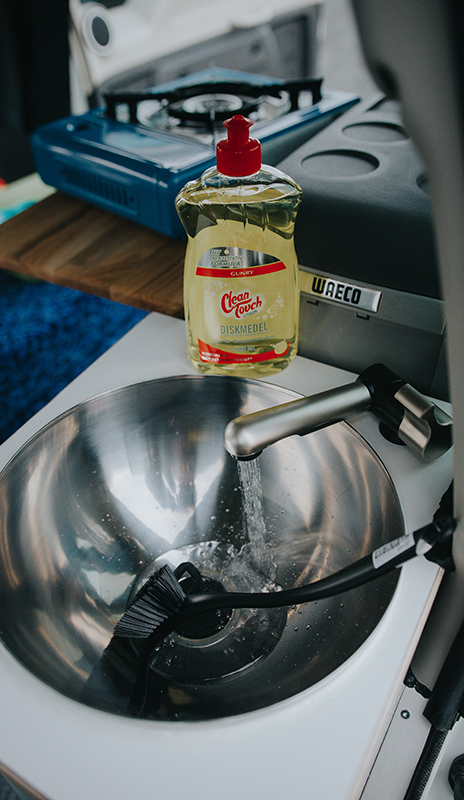 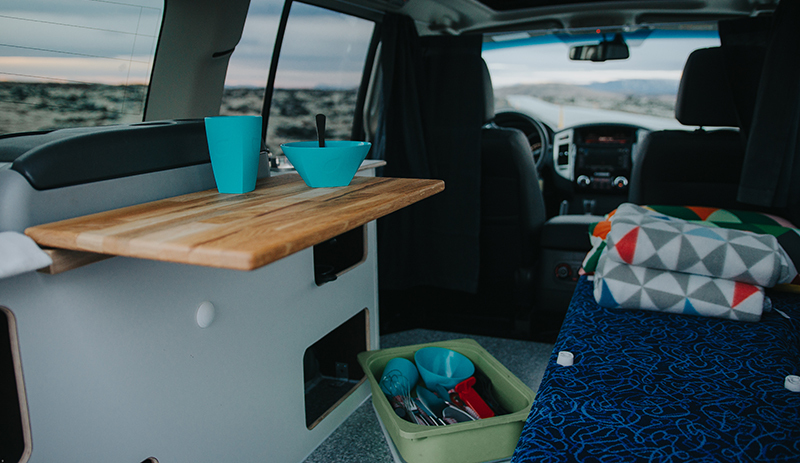 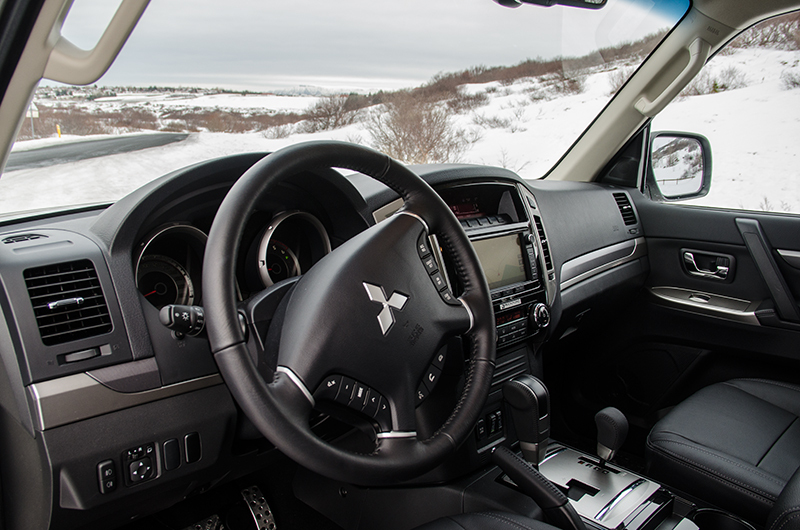 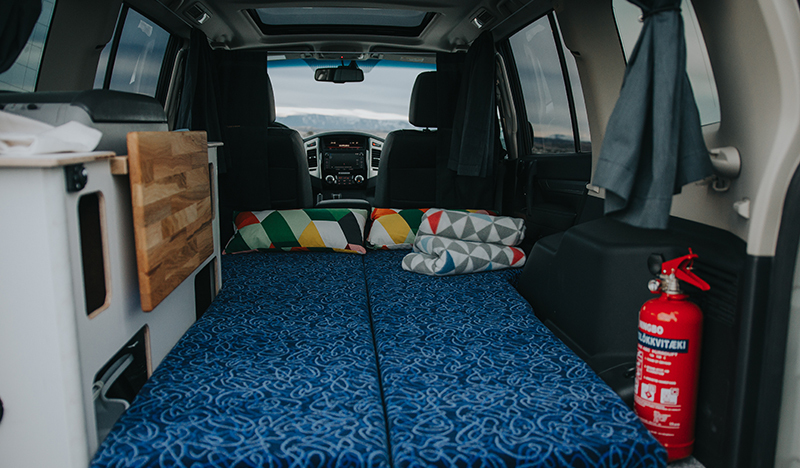 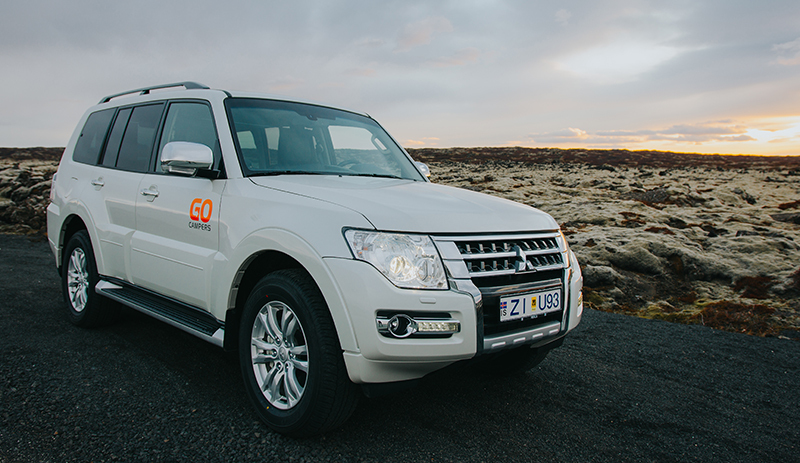 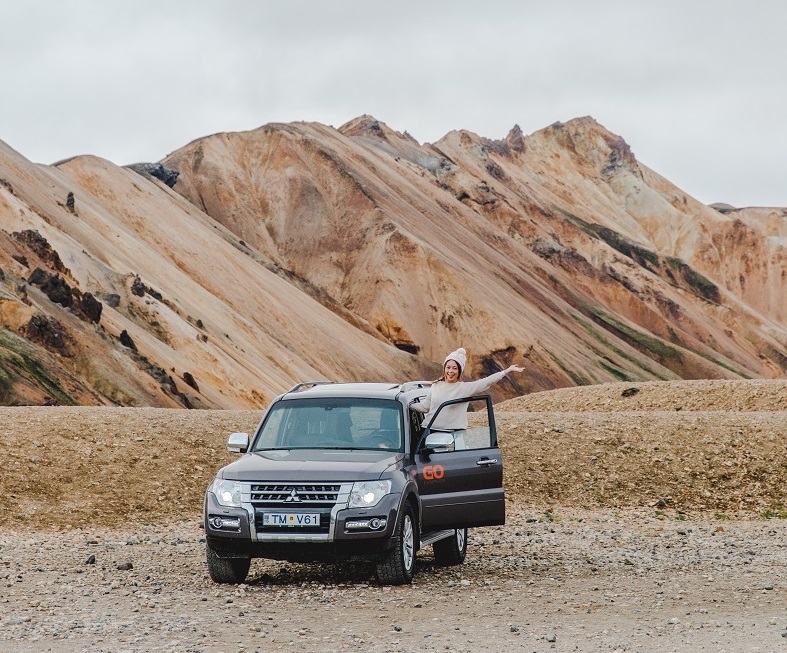 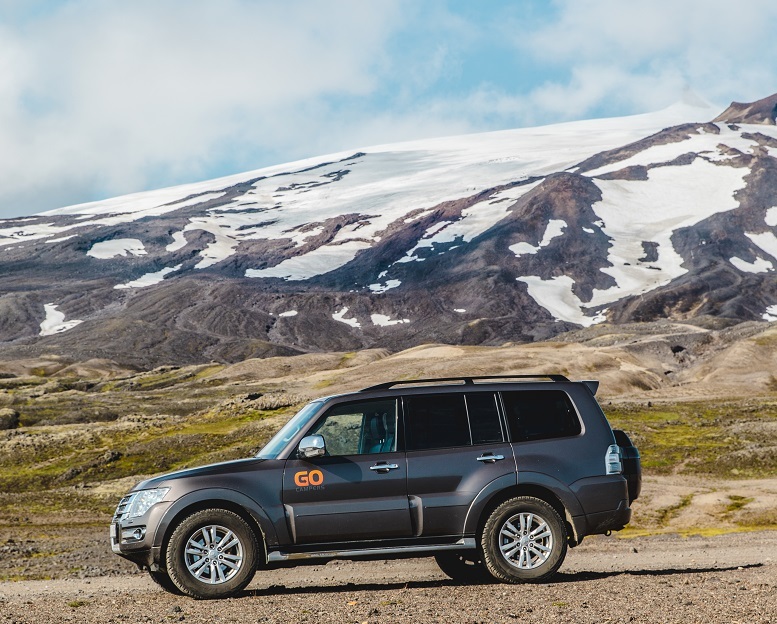 Equipped with a strong diesel motor, it handles great and is the perfect choice if you‘re searching for a 2-pax camper than can take on Iceland‘s tough and challenging highland roads. 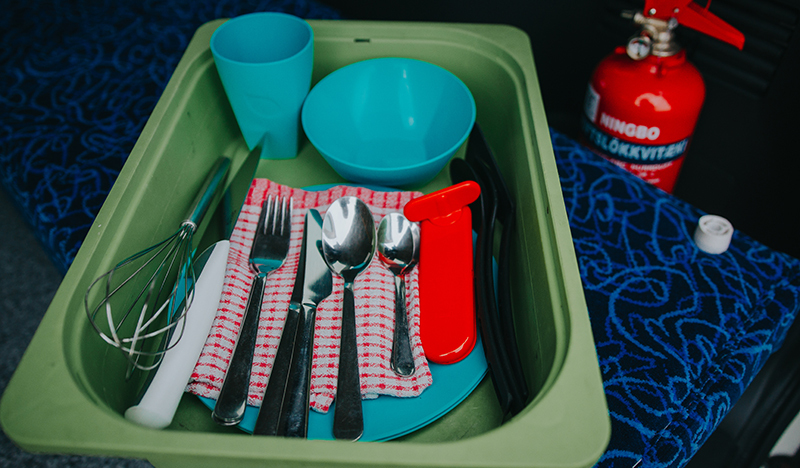 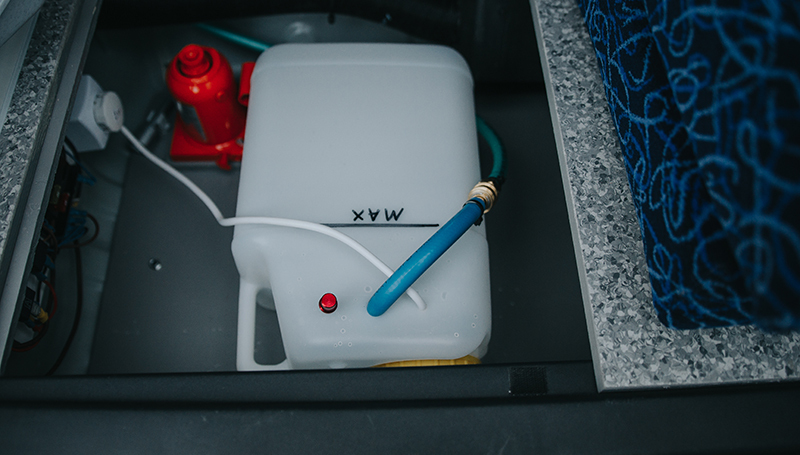 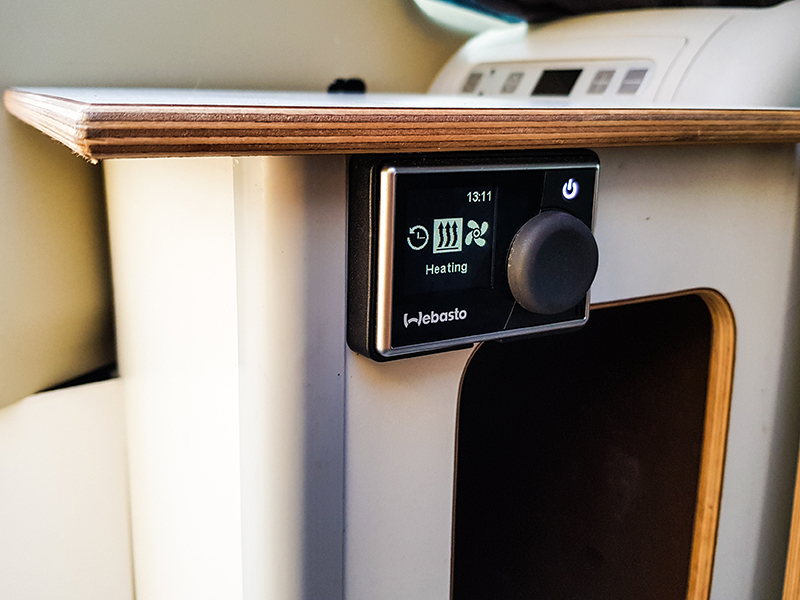 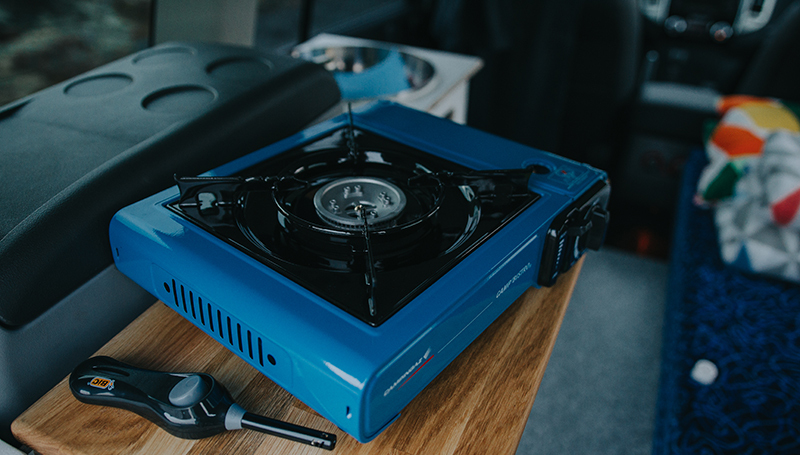 Converted to similar standard as our original 4x4 camper 2-pax, the camper also has an Webasto heating system to keep you warm when travelling through the wild and isolated highlands.